Skill and compassion go hand in hand when providing exceptional patient care. As a conscientious dental professional, I stay up to date on the latest advancements in dentistry in order to provide the most current treatment options for my patients. As a doctor, I recognize that my patients have placed a great deal of trust in me and my team. That trust is the reason I value each and every patient relationship. I am a graduate of the University of Southern California School of Dentistry. Prior to my dental training, I earned my bachelor's degree in biological science from the California State University at Fullerton. 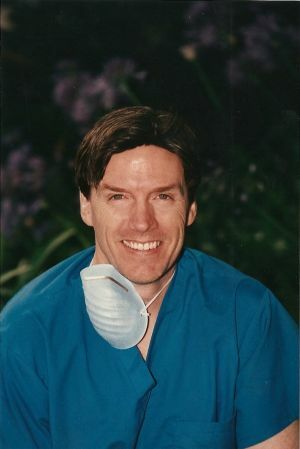 Upon graduation from dental school, I began my associateship in Walnut, California, and in 1996 I opened my general practice in Long Beach, California. I have been practicing dentistry continuously for more than 20 years. I attend annual continuing education courses primarily focusing on leading edge developments in general, periodontal, and esthetic dentistry, and I am dedicated to providing my patients with the best dental care possible. I am a member of the California Dental Association, the Harbor Dental Society, and the American Dental Association.